As we receive Silent Auction Items, we will be updating this page! and will continue throughout the evening. Some items will be Individual Raffle Items! Don't miss this celebration of 50 years of Spotlighters! 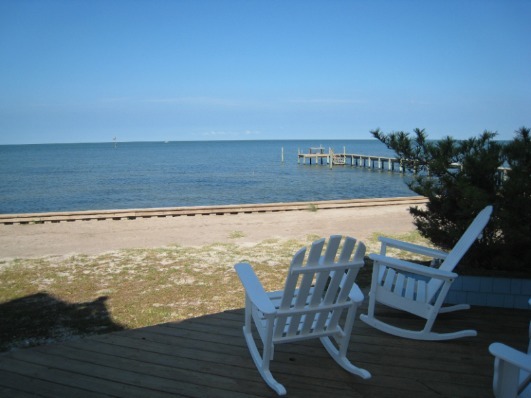 One week Vacation Rental on Lovely, Quaint and Secluded Ocracoke Island, NC. Walk for miles on this 11 mile National Park Service beach and never see another soul. Ocracoke Island is consistently rated one of the most Pristine and Beautiful Beaches in America and due to its limited accessibility ( ferry via Hatteras Island or air traffic only) it has maintained a quiet and quaint “real” village atmosphere. You will NOT find a McDonald’s or Putt-Putt course on this island, but there are several gourmet restaurants, a thriving music scene (Folk and rock), lovely local people and many historical and scenic sites (including the spot where Blackbeard died). Retail value $ 2,300.00 depending on week chosen. Don't miss seeing them as Mame Dennis and Beauregard Jackson Pickens Burnside in MAME! - opening November 23, 2012 at Spotlighters! 3BR (sleeps maximum of 8) waterfront Condo with shallow water dock. Perfect for fishing, kayaking, crabbing with the Guaranteed Best Sunset Views on the Island. Linens and cleaning fee are included in auction. 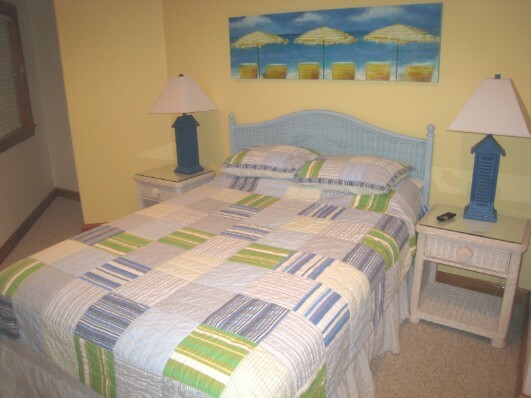 Auction is good for a One week stay (Sat-Sat) between Labor Day and Memorial Day 2012 or 2013. School Holiday dates are excluded. Stay must be arranged with Owner in advance. An exciting Get-Away at Turf Valley Resort for Two, including an Executive King Room. Wine Tasting and Winery & Vinyard Tour for up to 10! May 31, 2013-June 30, 2013: Private Lives. BREATHE BOOKS - A Gift Tote filled with books & more! A Gift Tote filled with books & more! Black/White with Gold Sparkle Yarn Accents! Certificate for TWO Tickets to a show at Theatre Project! Some productions not available due to restrictions. See everything at Spotlighters this season - 16 tickets! - from BUS STOP (the show that launched Spotlighers in 1962) to Mame!, Rose's Dilemma, The Last 5 Years, Equus, and Fiddler on the Roof! --- not to mention, Do or Die Murder Mysteries, DropThree Comedy & Improv Shows --- and more! 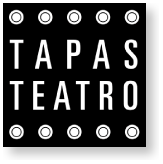 Certificate for TWO Tickets to any production in the 2012/2013 Season!